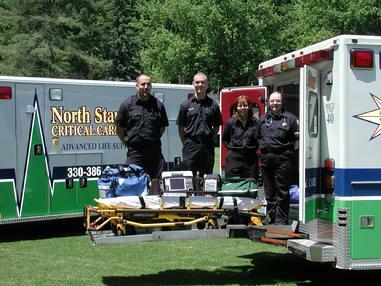 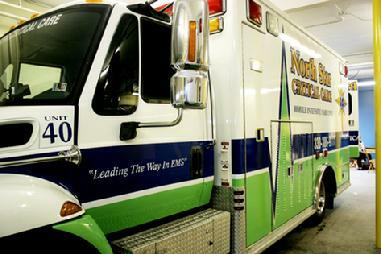 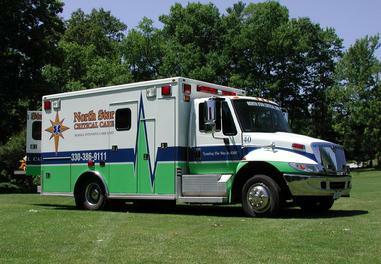 The Mobile Intensive Care Unit is the ONLY non-hospital based MICU in North East Ohio. 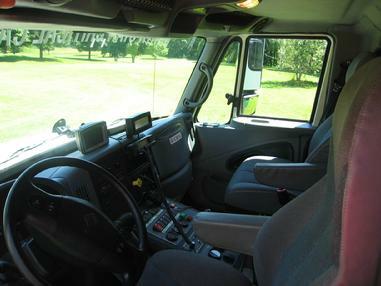 It is available for inter facility transports for North East Ohio and Western Pennsylvania from Cleveland, Ohio to Pittsburgh, PA. As well as the Northern Panhandle of West Virginia. 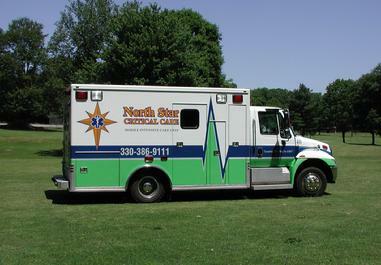 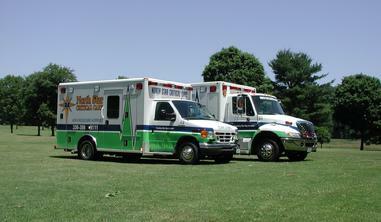 It is fully equipped to handle all adult critical patients. 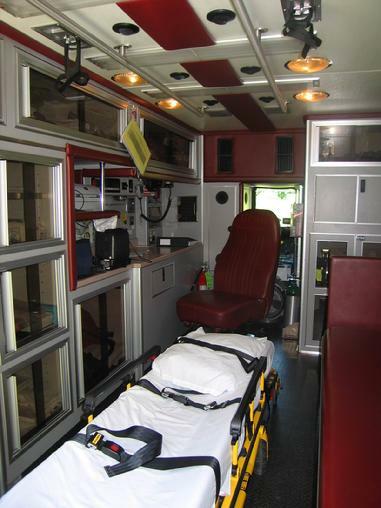 Some of it's unique features include a GPS Naviagtion System, Hydraulic cot lift, 7500 kw emergency generator should the vehicle malfunction during a trip, Refrigerator for medication and blood products. 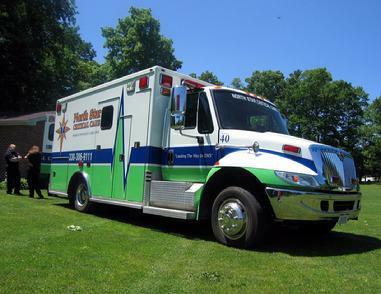 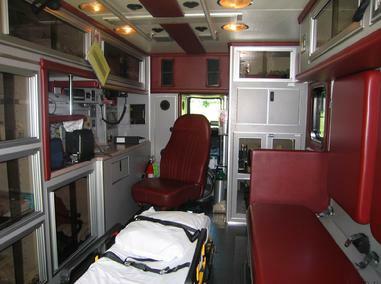 It is staffed with a three person crew that includes both a Registered Nurse and Paramedic for treatment and a EMT Driver.